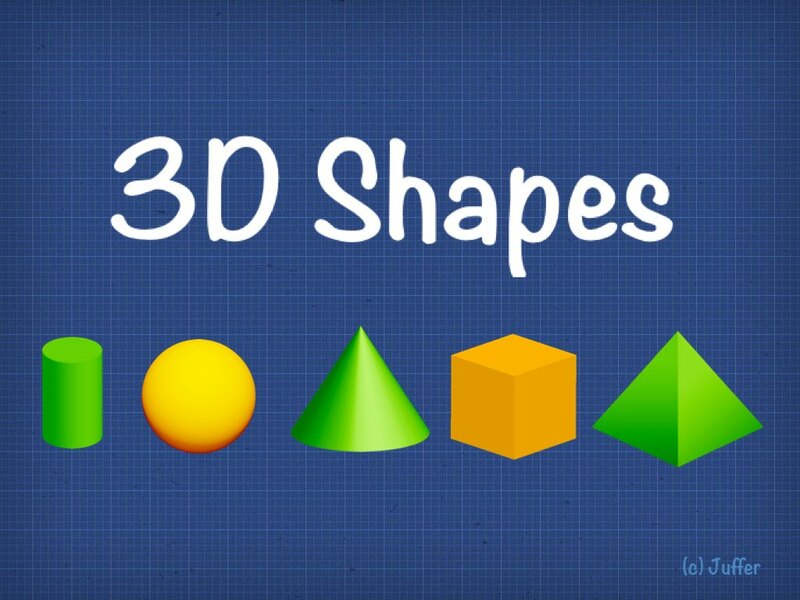 3D Shapes - 3 D shapes for the young ones. 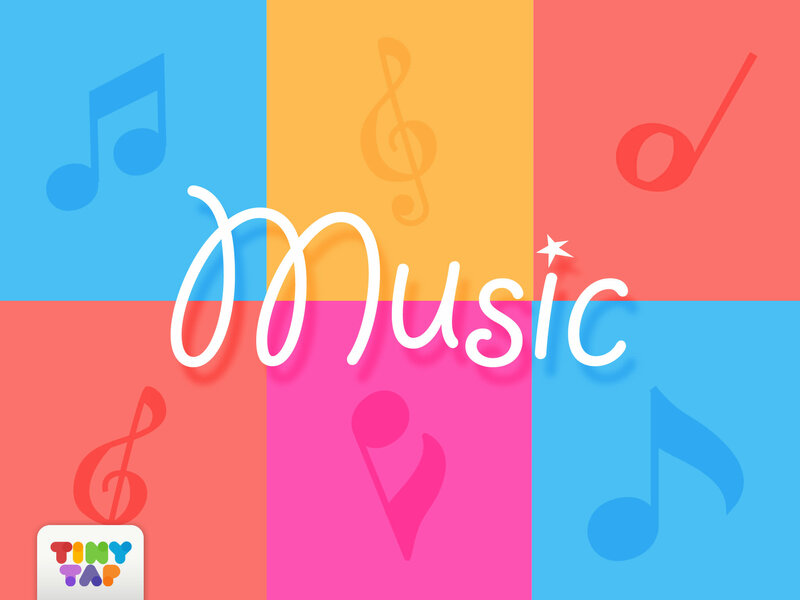 Music - Learn and enjoy 11 different music instruments that each play its own tune. 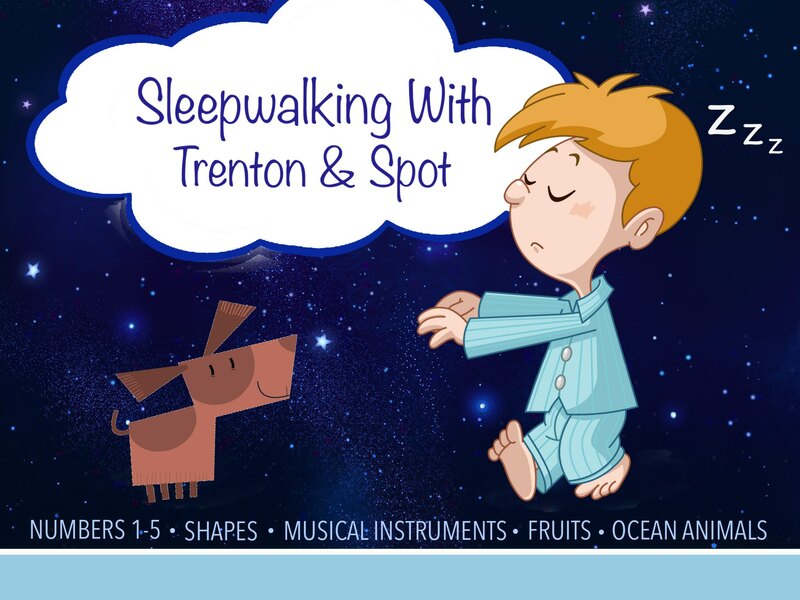 This Music Activity is a simple and educating way to introduce your child to the world of music. 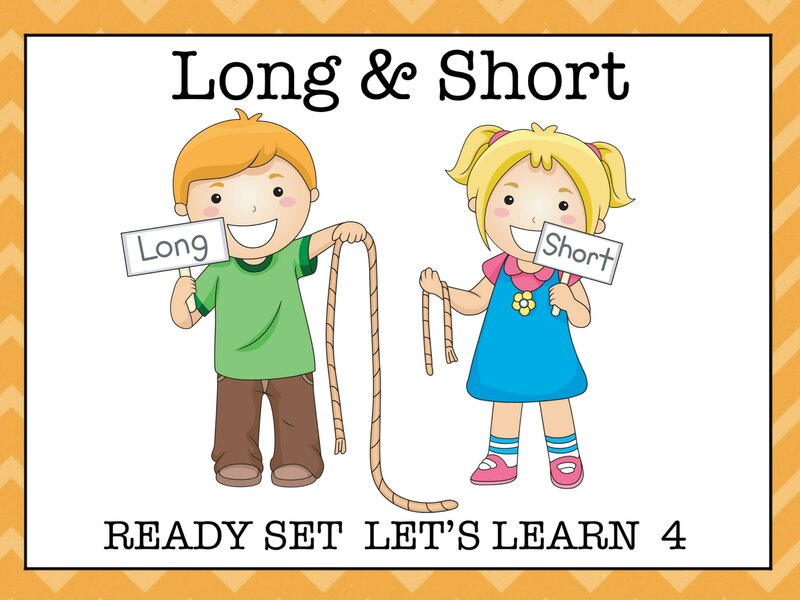 Deep Sea Subtraction - Join Jamie in the second edition of the Deep Sea Adventure series. Mr Whale is scaring all the fish away, but can you count how many are left? 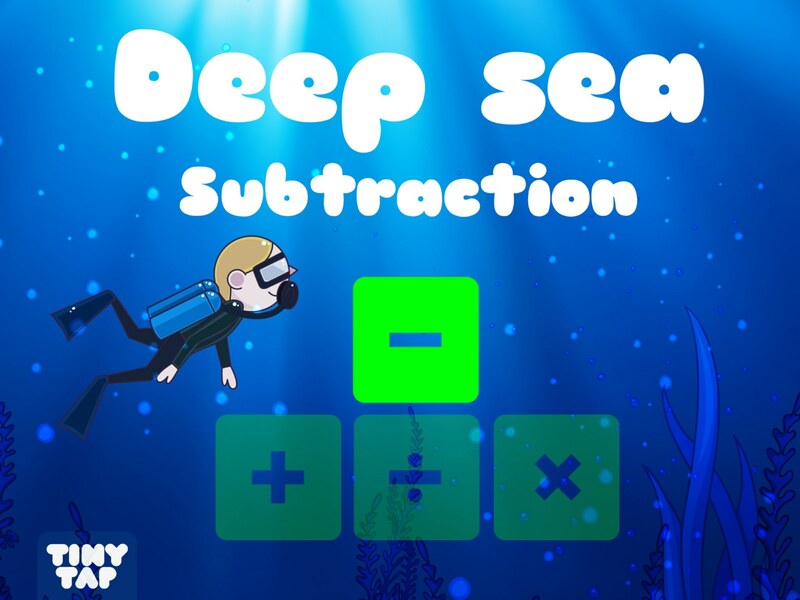 Test your subtraction skills in this fun and entertaining game. 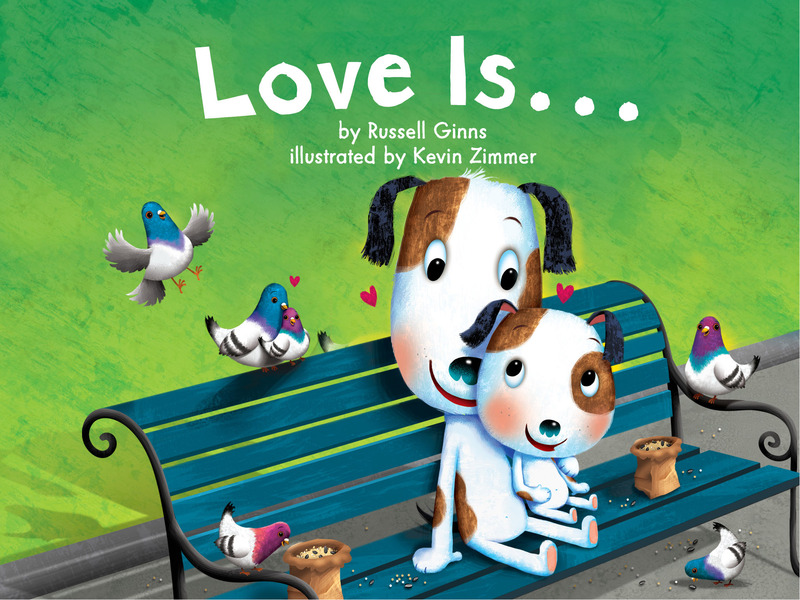 Love Is... - This engaging app, by The Learning Company (HMH), invites your child to seek images on each page while sharing a rhyming text. 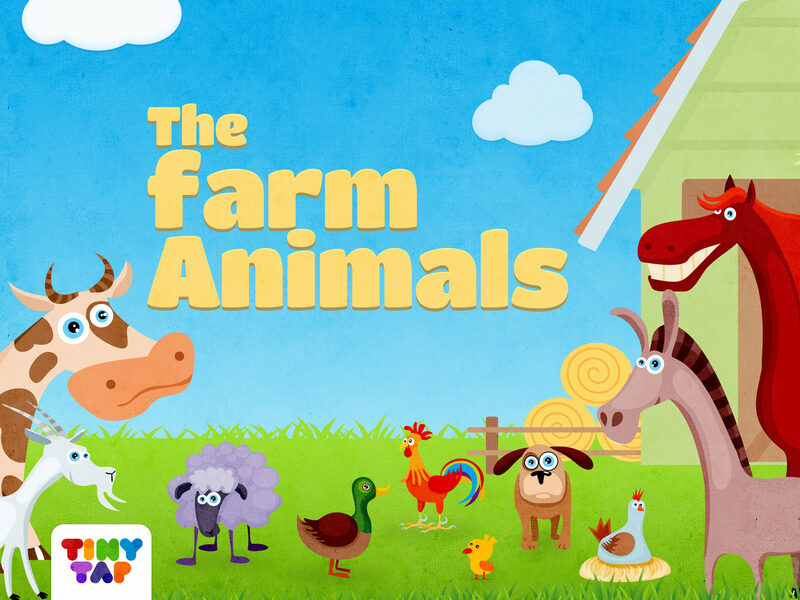 Your child will giggle out loud with the tap of each page. 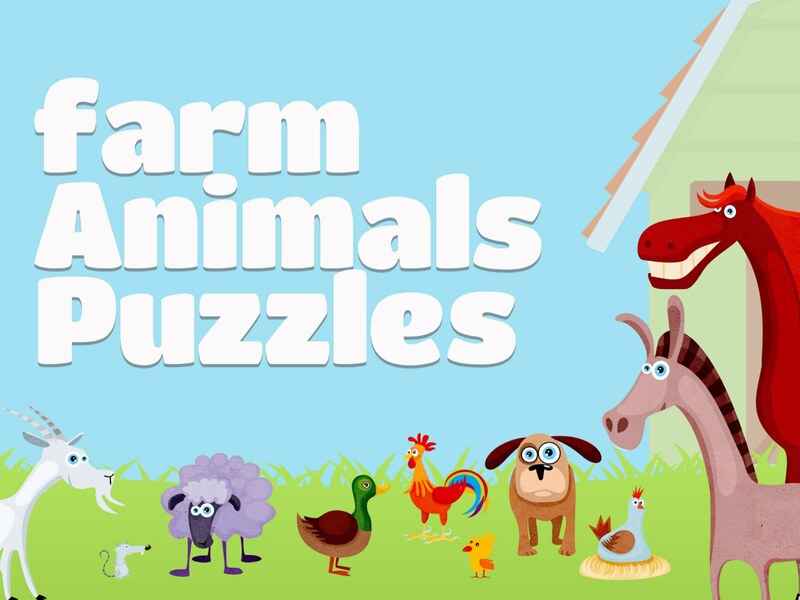 Farm Animals Puzzles - Jigsaw puzzles from your favorite farm animals! 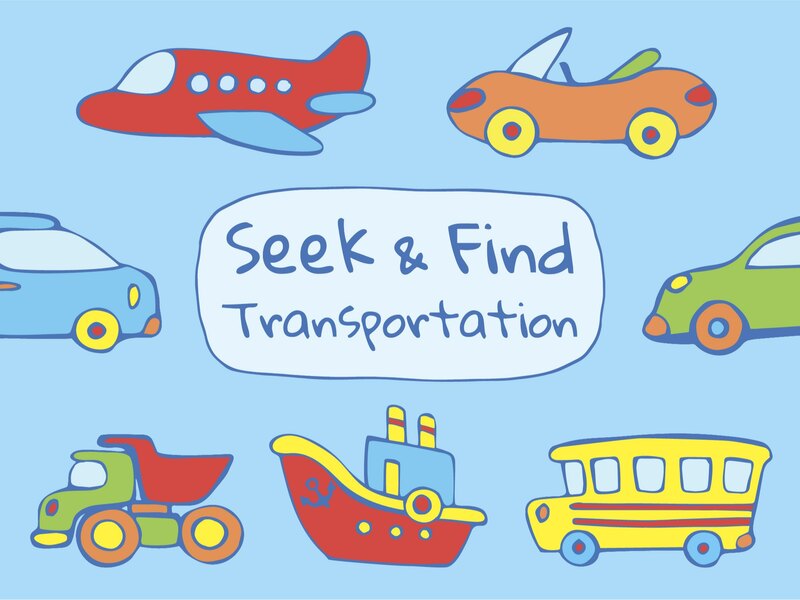 Seek & Find - Transportation - Learn about basic transportation vehicles. Can you find all of the transportation vehicles? Look closely so you don’t miss a thing! Body Parts With Mr. 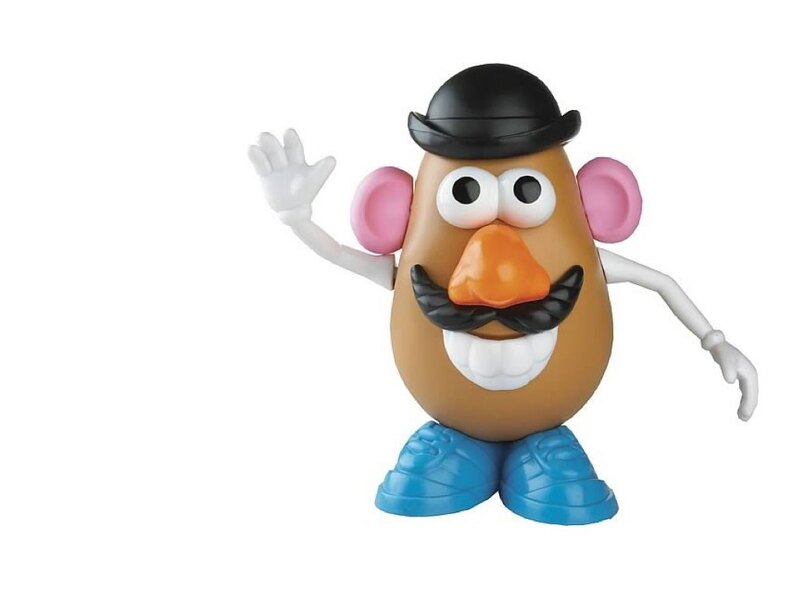 Potato Head - Put the correct item in Mr. Potato head. 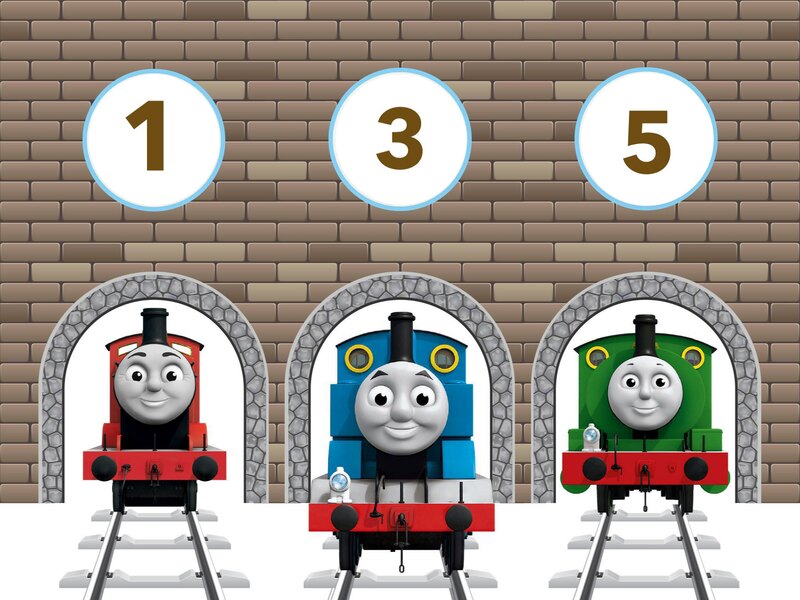 Transportation Puzzle - What's your favorite way to travel? 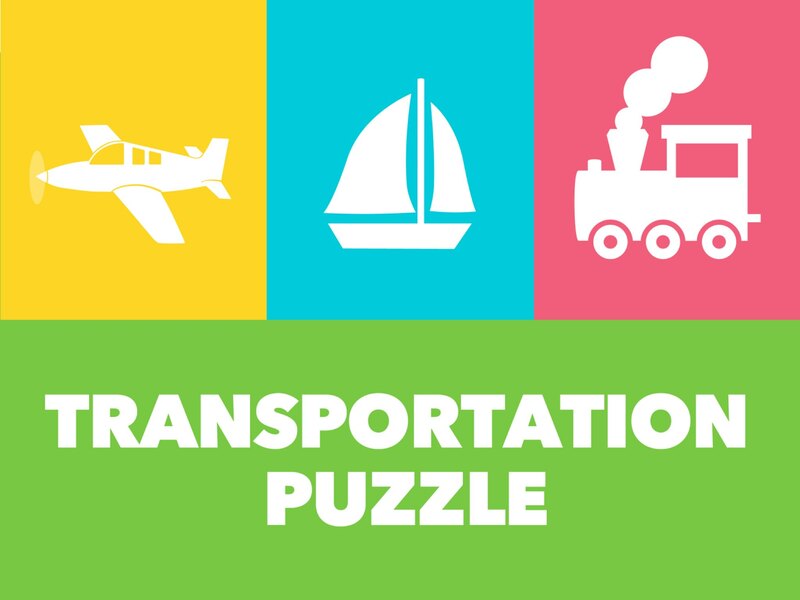 From riding a bicycle to flying in a spaceship, play with everything in between in this colorful and fun Transportation Puzzle!